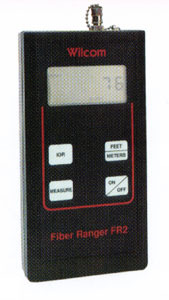 An Optical Time Domain Reflectometer (OTDR) is used in fiber optics to measure the time and intensity of the light reflected on an optical fiber. 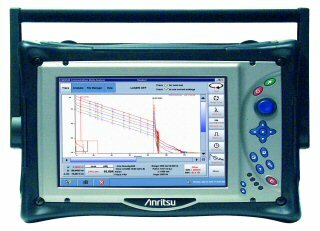 More to the point, it is used as a troubleshooting device to find faults, splices, and bends in fiber optic cables, with an eye toward identifying light loss. 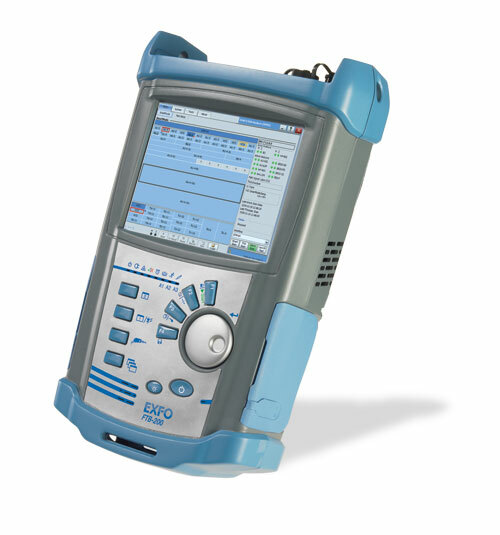 An OTDR can detect such light loss and pinpoint trouble areas, making repairs easy. The more quickly trouble areas are identified and addressed, the less your fiber optic network will suffer from data transfer problems. Test Equipment Connection has new, used and refurbished OTDR units from the world's top manufacturers. Showing (1-30) of 354 total products.